For Chinese New Year, which takes place on February 5, 2019, Maison Michel celebrates the Year of the Pig with four pieces created especially for the event by Priscilla Royer, Artistic Director at Maison Michel. Two best-sellers from the collection are reinterpreted as a tribute to China: the Abby cap, available in red cashmere, and the Virginie fedora, in red rabbit felt with a velvet finish. Two accessories, a red satin hair-band and an aged ruthenium hair-slide complete this capsule. Each piece is signed with a Chinese bow, a traditional symbol representing luck, strength and happiness for the New Year. The Chinese New Year mini-capsule will be available from January 25th, exclusively in the Paris (22 Rue Cambon 75001) and London (44 Burlington ArcadeW1J 0ET) boutiques. 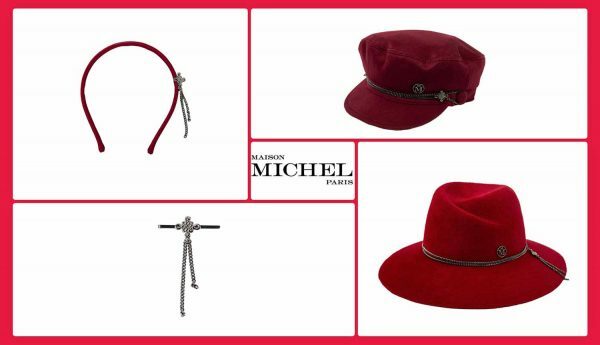 Since 1936 Maison Michel has imagined hats that are anything but an accessory. A reflection of its period, a dialogue with trends, a product that evolves as rapidly as the head it will dress: thus, is the mission of a fashion-house with a savoir-faire unaltered, yet constantly re-envisioned. As a part of Chanel’s Métiers d’Arts houses, Maison Michel collaborates with a selection of prestigious brands; since 2006, it also offers its own eponymous label characterized by the most cutting-edge creative approach. 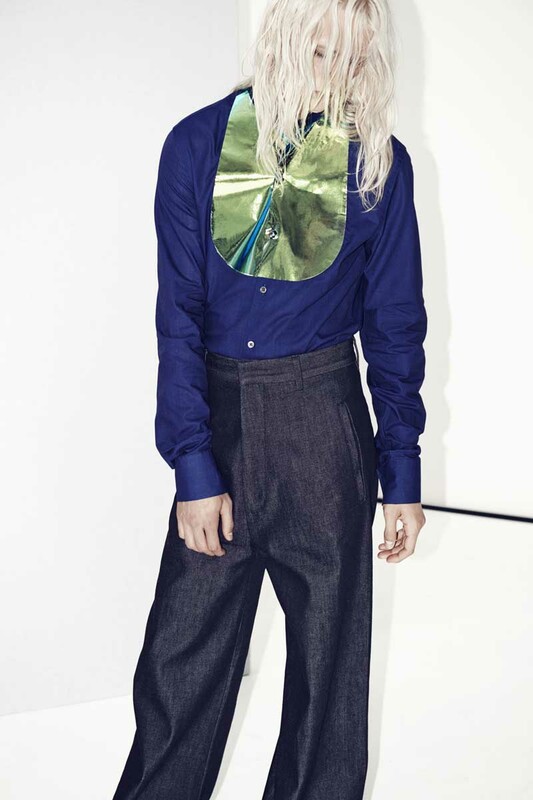 Priscilla Royer, as its Creative Director since Winter 2015-16, engages in a pragmatic reflection reaching beyond the hat to the head that carries it, geared towards the individual and his or her style. The aura of Maison Michel is carried by strong personalities – feminine as well as masculine—, products that combine innovative technologies, alternative cultural and historical references, wearability and attitude. At the Parisian ateliers, vocabularies are turned on their heads, and norms are shaken up. These desacralized objects – in form as well as in function– are versatile and adaptable, and reinjected into a multi-facetted daily life. This way, Maison Michel perpetuates what hats have always achieved: to be a frame as well as a celebration of all faces.